Sprint Electric has been at the forefront of the DC Drives industry for over 30 years, exporting to over 75 countries globally. Sprint Electric is committed to providing innovative products and has over one hundred and fifty models covering both single phase and three phase, regenerative and non-regenerative applications. 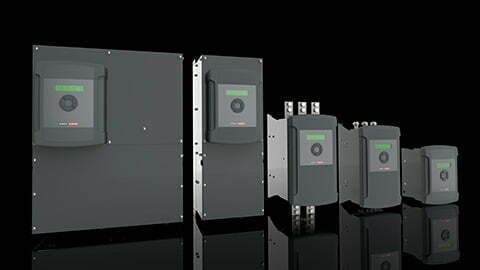 From low voltage servo performance controller to highly sophisticated digital three phase DC variable speed drives. Products have been specifically designed to increase productivity, optimise space and reduce downtime. All products are manufactured in the UK to the highest International standards. Minimum lead times are supported by excellent stock-holding and exceptional after-sales service guarantees. For its outstanding success in international trade, Sprint Electric won the Queen’s Award for Enterprise in 2009, one of the most prestigious business awards in the UK. The Company continues to export over 80% of its product to more than 75 countries globally through an approved distributor network. 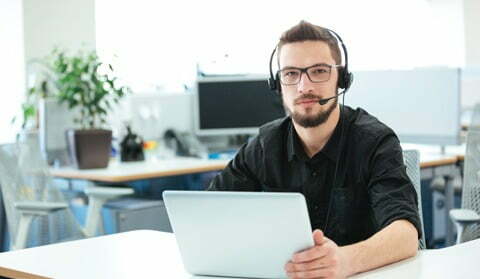 All Sprint Electric products come with a high level of customer service. Our UK manufacturing facility and head office is supported by a global network of distributors, sales agents and systems integrators. With over 70 carefully selected approved partners in 40 countries you can benefit from local service and fast delivery, wherever you are located. Frequently asked technical questions can be browsed on our website. Dataseets & guides, manuals and software are available to download. 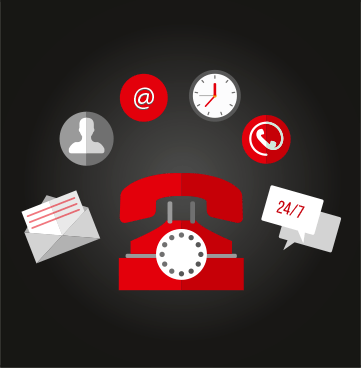 To discuss specific projects, experienced drives engineers are available by online chat, email or phone on +44 (0)1243 558080. Sprint Electric’s innovative DC drive & AC slip ring drive solutions are designed and manufactured to meet the demands of countless industrial motor control applications around the globe. 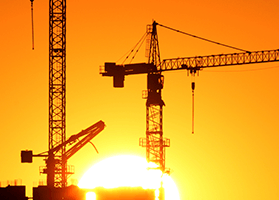 Our products have been designed to increase productivity, save space and reduce downtime. Our products are designed both for new motor control applications as well retrofitting and upgrading existing applications. 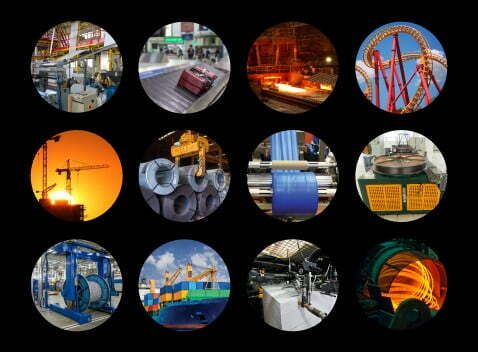 Applications include those in the metals, paper, plastics, lifts, hoists, cranes, entertainment, material handling, printing, wire and cable industries. 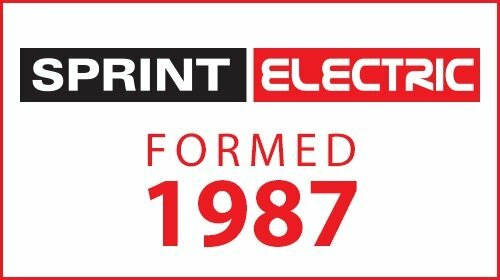 Sprint Electric was formed in 1987 through the partnership of Edwin Prescott and David Van Der Wee. Having both worked for SSD, Edwin and David brought their respective design talents together to initially create a small range of analogue DC Drives. Some years later the flagship PL/X digital DC Drive range was launched which positioned Sprint Electric as a global leader in its field. Whilst David retired from the business in 2007, Edwin continues to lead the business as Chairman.